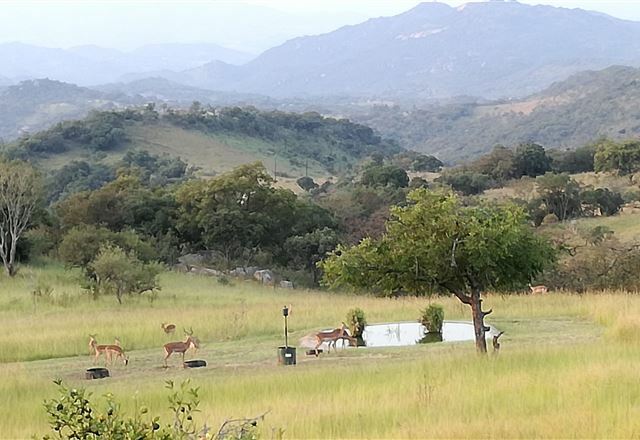 Dubula Mangi Safari Lodge is only 20 minutes from Nelspruit and brings you to the threshold of the scenic African bush. 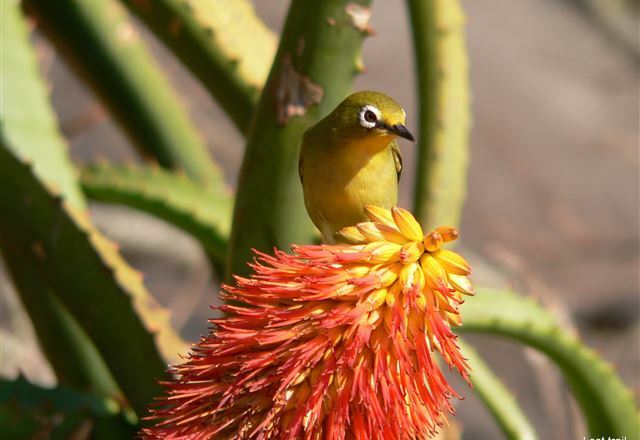 Situated on the outskirts of the De Kaap Valley Nature Conservation, our lodge is surrounded by mountains along with the Noordkaap River with ample wild-and bird life. 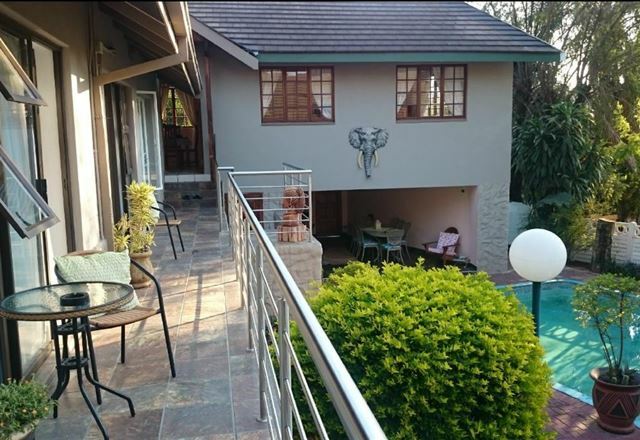 Harmony Guesthouse is a lovely place to relax and unwind, situated in the heart of Nelspruit and within walking distance of all amenities. 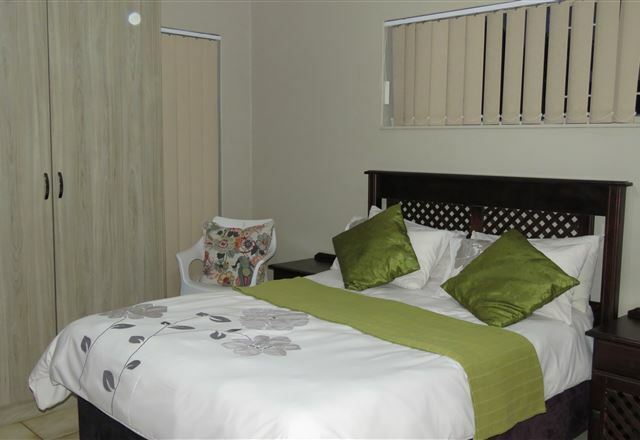 Come and enjoy the beauty of silence with us in the comfort of familiar surroundings. 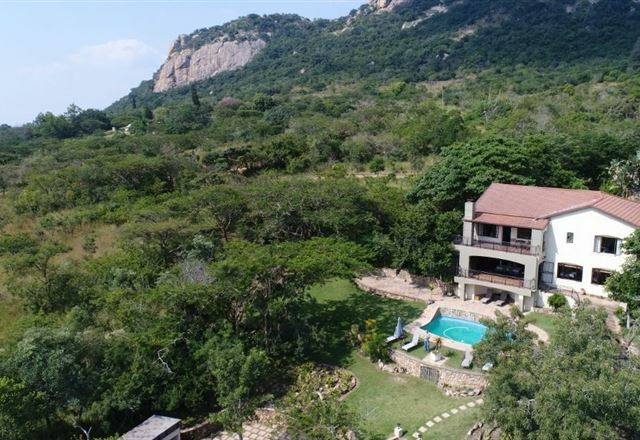 Sunset Manor is situated on a rocky ridge above the city of Nelspruit, with magnificent views over Mpumalangas capital and the escarpment. 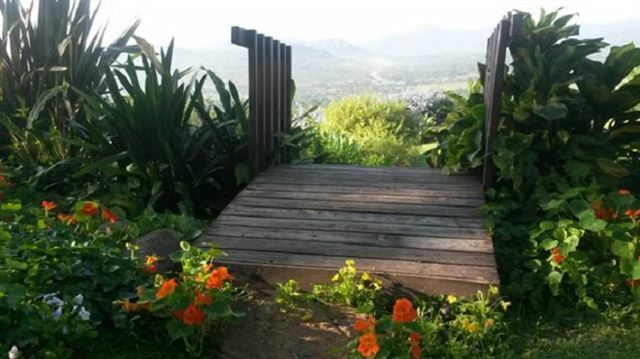 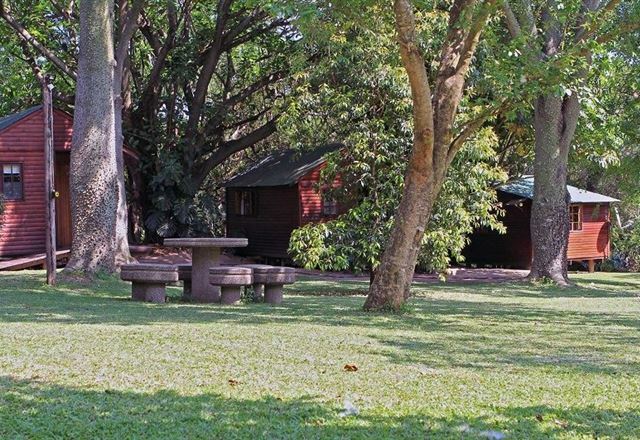 Set in two acres of indigenous gardens, it is the ideal place to relax and enjoy lowveld hospitality at its best. 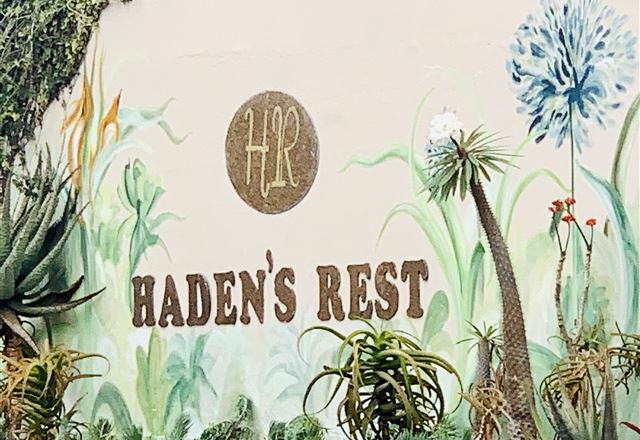 Awarded best B&B in Nelspruit, Haden&apos;s Rest is a respite for weary travellers. 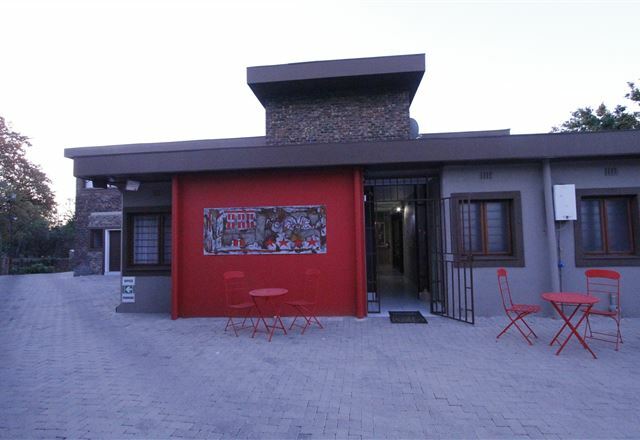 The unique location is central to all activities and destinations. 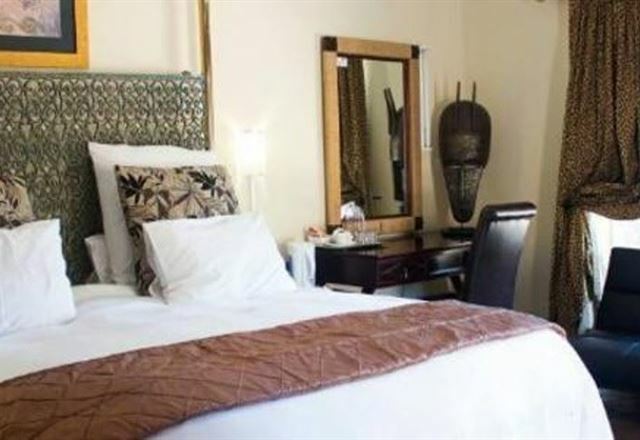 We offer ideal accommodation with exceptional rates, whether on business or pleasure. 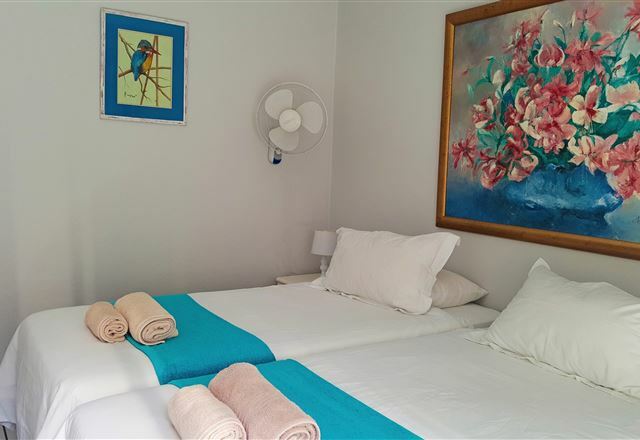 This guest house is secure and has a child friendly environment. 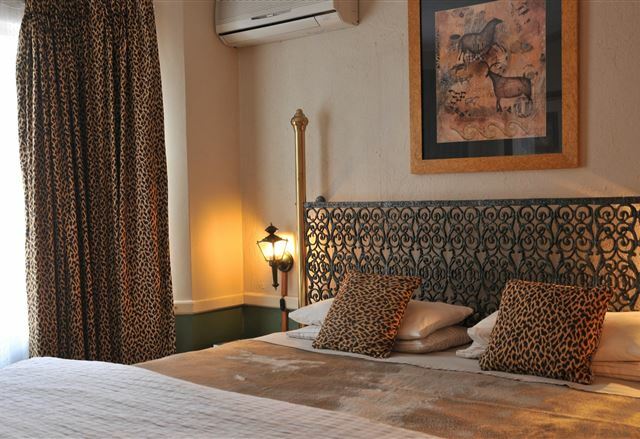 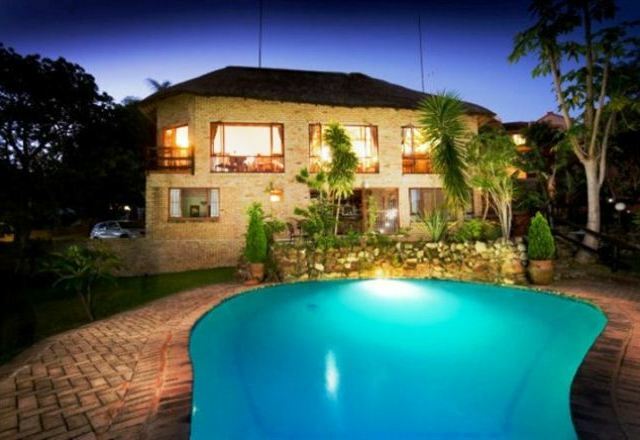 Francolin Lodge is a luxury guest house and boutique hotel situated centrally in Nelspruit. 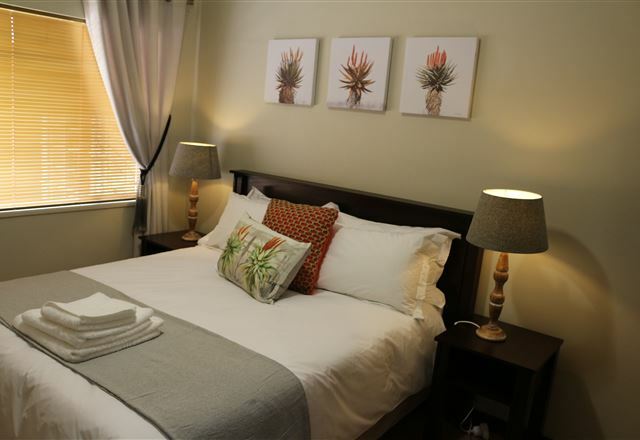 Offering five star accommodation and hospitality. 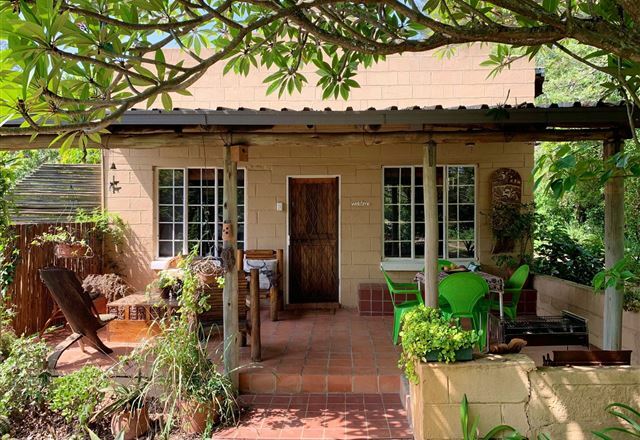 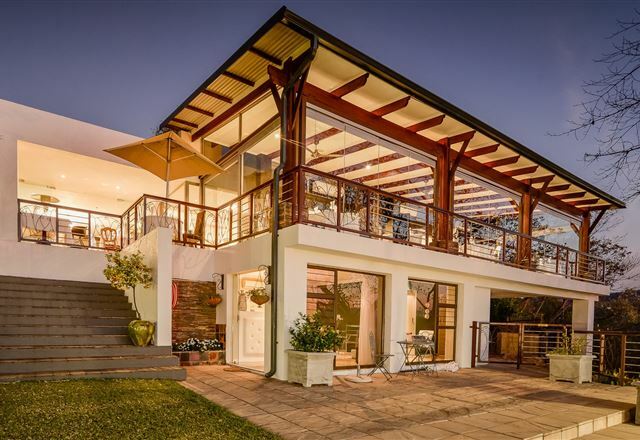 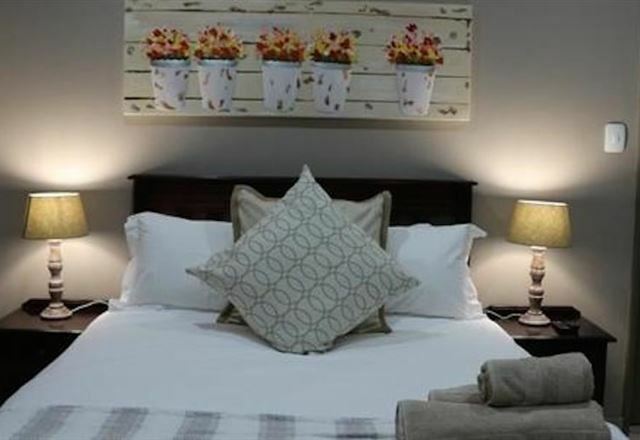 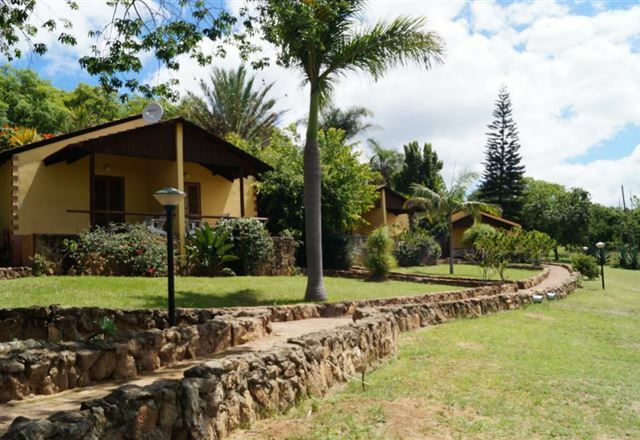 With its modern design and elegant décor, this bed and breakfast Lodge is the perfect base for both the corporate traveller and families looking to explore the Mpumalanga Lowveld. 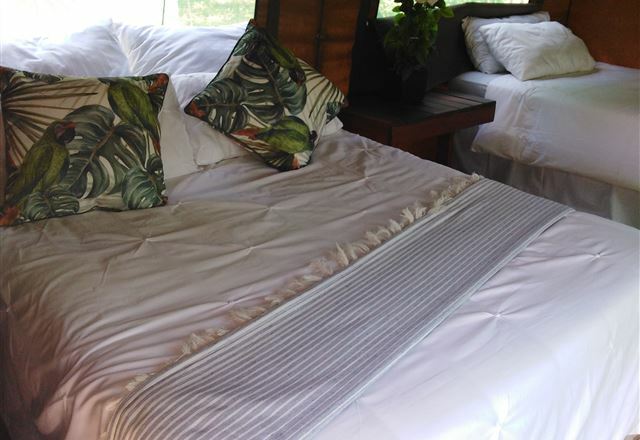 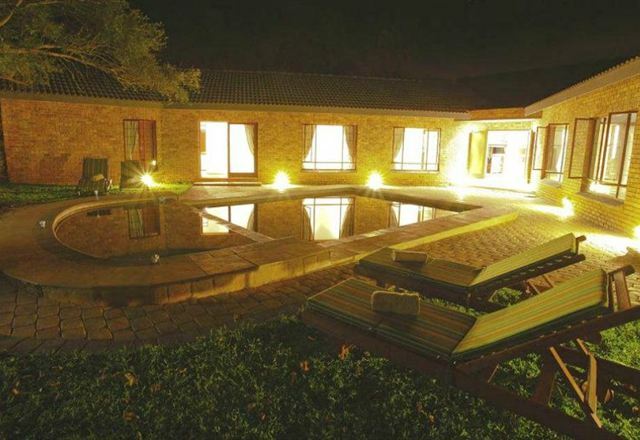 Abundance Lodge offers truly authentic South African hospitality suitable for executives, families, overseas visitors and those on a budget in Nelspruit.